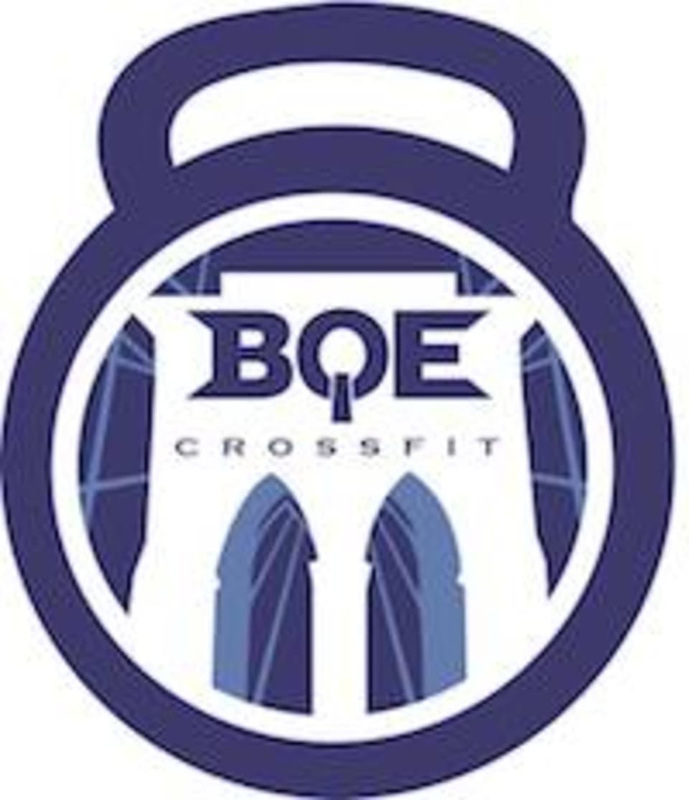 Start taking classes at CrossFit BQE and other studios! CrossFit Built Quick and Explosive was founded by four dedicated and passionate coaches with the priority being customer service. Their number one mission was to differentiate ourselves from other fitness organizations. Their community is comprised of a diverse group of people. Their fitness programming is adaptable and scalable for all levels. CrossFit Built Quick and Explosive coaches are dynamic, engaging and motivating. The community of members come in for fitness and leave feeling like athletes. Although I’m a CrossFit beginner, the instructor took his time to model all moves. It was a challenge, but with a great reward at the end.